You are here: Electronics,Filters etc. 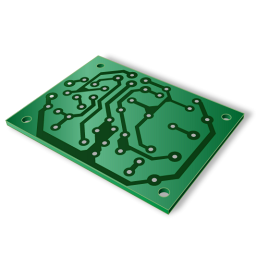 General electronics cover a wide area of circuits inherent to hifi equipment. It is directly related to audio preamplifiers and power amplifiers. You can't make an active speaker without it. Even typical passive speakers get a lot of technical expertise from electronic filter models. These 'filter' models are successfully involved to both low-frequency (bass) reproduction and crossover network optimization.